The nation’s leading scorer was held to a season low on Wednesday night as Weber State University lost to Brigham Young University 94-66. Damian Lillard — who averaged more than 28 points a game before Wednesday’s loss — was heckled by fans in the second half when they chanted “you’re not Jimmer” after he airballed a 3-point shot. The Wildcats trailed by as many as 34 points in the game and could never regain footing after their opening possession turnover in the second half led to a Cougar 3-pointer. 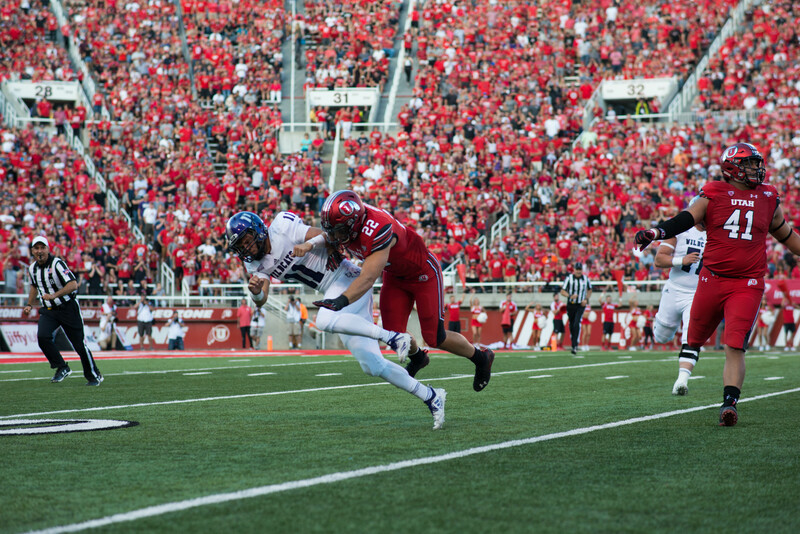 The Wildcats (5-2) have never won in Provo in 18 contests. WSU’s guards were kept out of the paint for most of the game, but when they were able to penetrate, they were blocked often, as BYU swatted nine shots. BYU also held starting center Kyle Tresnak to 11 points on 3-11 shooting. The Wildcats played without starting forward Kyle Bullinger, who dislocated his elbow in the first half of Saturday’s victory against San Jose State University. Another starting forward, Frank Otis, left the game limping with about seven minutes to go in the first half. Rahe said Otis has a knee injury and could be out for several games. Because of the injuries, Rahe said, he played true-freshman guard Gelaun Wheelwright for the first time this season, ending his redshirt. 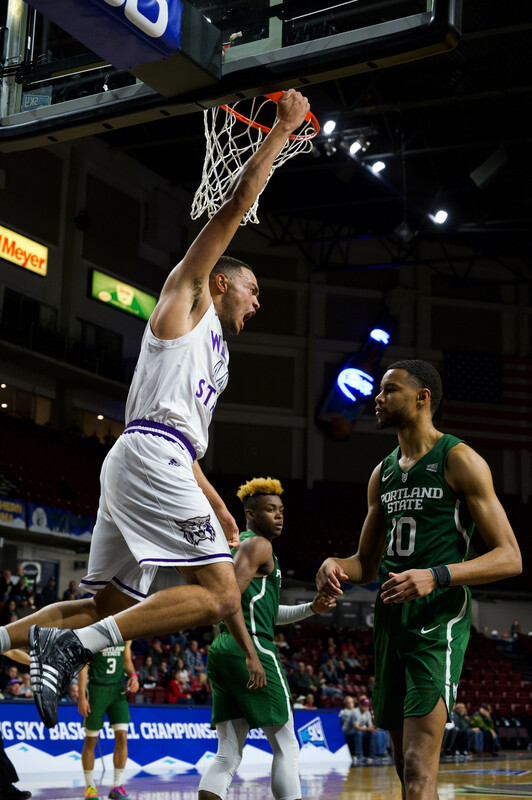 The Wildcats will play another in-state game this Saturday when they host Southern Utah University at 7 p.m. in the Dee Events Center.